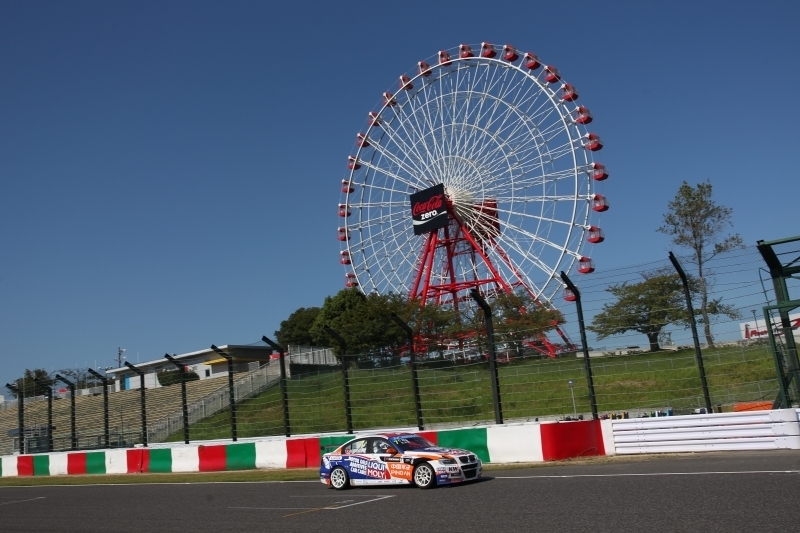 Brilliant result for Charles Ng at the 200th race of WTCC at Suzuka! 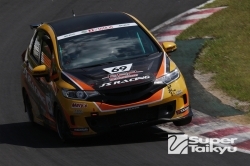 Charles Ng finished P7 overall and P3 indie class at Round 20 of WTCC Japan. "This is my first trip to the podium at the 200th FIA WTCC race!!! 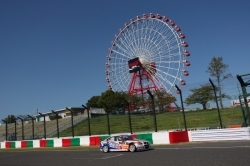 P7 overall and P3 independent class here at Suzuka Circuit. I had extremely close fights with Rob Huff and finally passing him at last corner of last lap. Thanks to my boys Jon, Rocco, Gabby and Tom for the great effort. And thanks to all of you who have always believed in me, I know its been long overdue. We did it!" said Charles.